Nothing like a big sigh of relief after a tough win – on or off the field. If you like your boss, feel challenged, and wake up with a smile on your face, don’t mess with that. Even for a little extra money, don’t mess with happy. 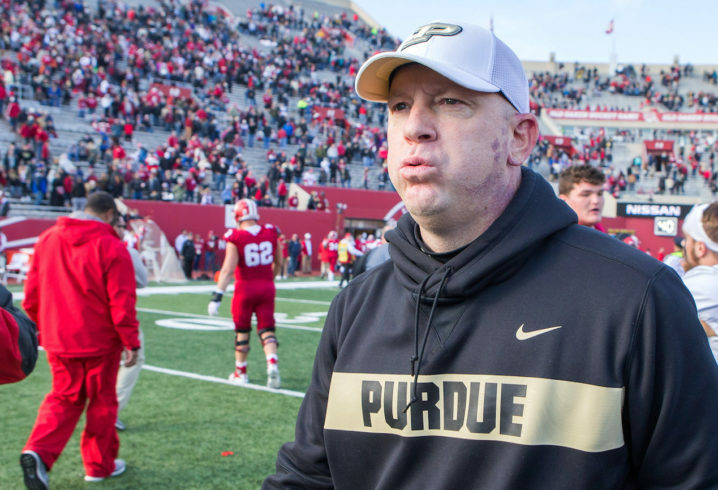 Purdue football coach Jeff Brohm had a chance to take the job at Louisville – his alma mater – for a lot of money. He decided to stay in West Lafayette – for a lot of money. If Brohm is as good a football coach as he is a manager of his own career, Purdue will play in the Big 10 Football Championship next year. Two years ago, Brohm was Western Kentucky’s coach. Now, he’s crazy rich and crazy happy. Louisville did everything it could to woo Brohm, but Brohm could not shake his sense of happiness with his current position. If you respect your boss, have the resources you need to succeed, and wake up feeling good about the challenges the day will bring, changing jobs is nuts. Misery is not offset by wealth. Forlorn and rich does not trump financially strapped and happy. Brohm didn’t take a financial haircut to stay at Purdue because the university was smart enough to not force Brohm to make a choice that would be to his financial detriment – not because he doesn’t value happiness. Louisville did the right thing to do everything it could to entice Brohm to come home. Purdue did the right thing by removing reasons for Brohm to leave. Brohm did the right thing by choosing to remain happy. There is no shame or loser in this drama – only a coach making the right call based upon the right priority. 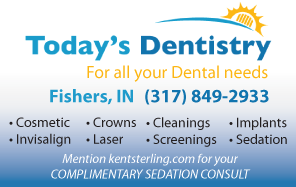 This entry was posted in Featured Story and tagged Jeff Brohm, Purdue Football on November 29, 2018 by Kent Sterling.